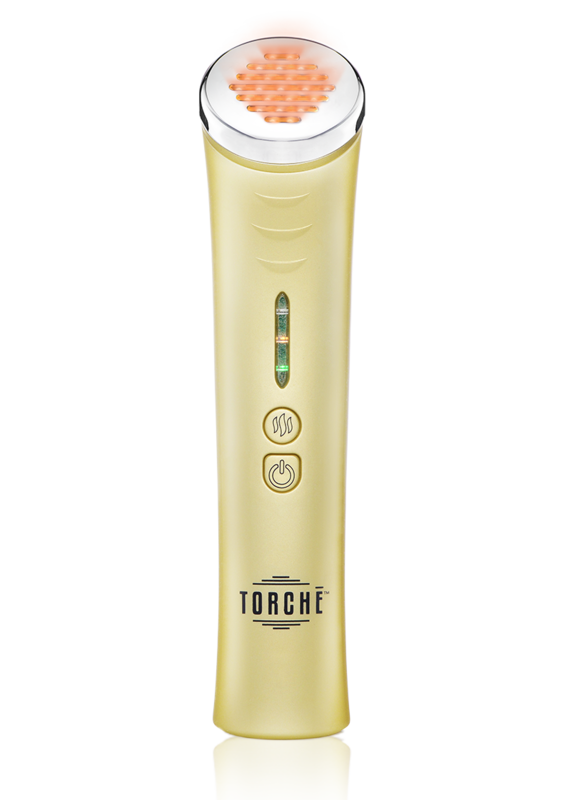 The Jelessi Torchē V2+ Amber Light delivers safe Amber Light Therapy to directly target dark spots, redness and sun damage on the skin. 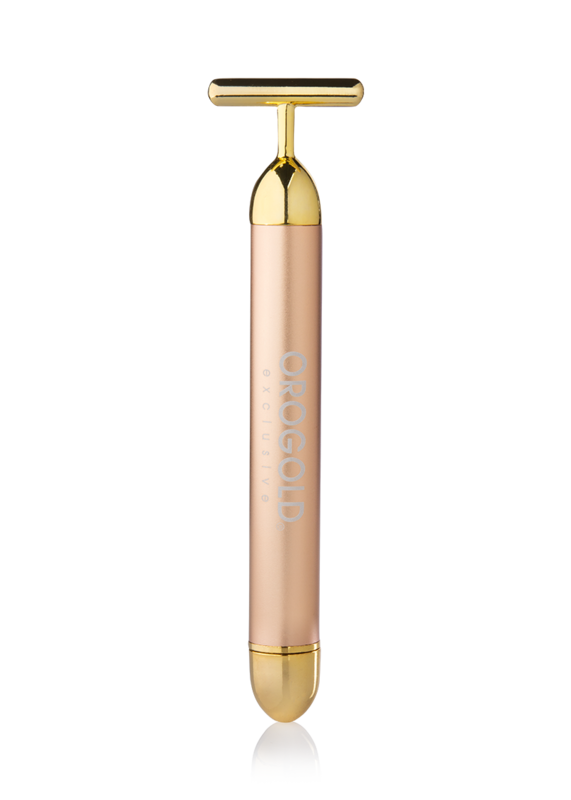 This advanced dual-mode device utilizes Amber LED and heat technology to promote lymphatic flow and reduce the appearance of pigmentation and skin redness. This device is painless and non-surgical. 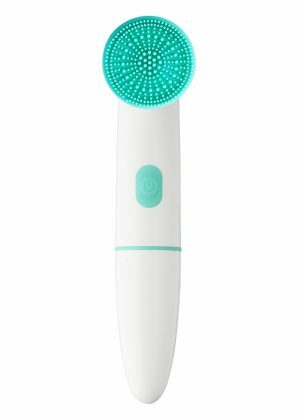 Is the Jelessi Torchē V2+ Amber Light helpful for rosacea sufferers? 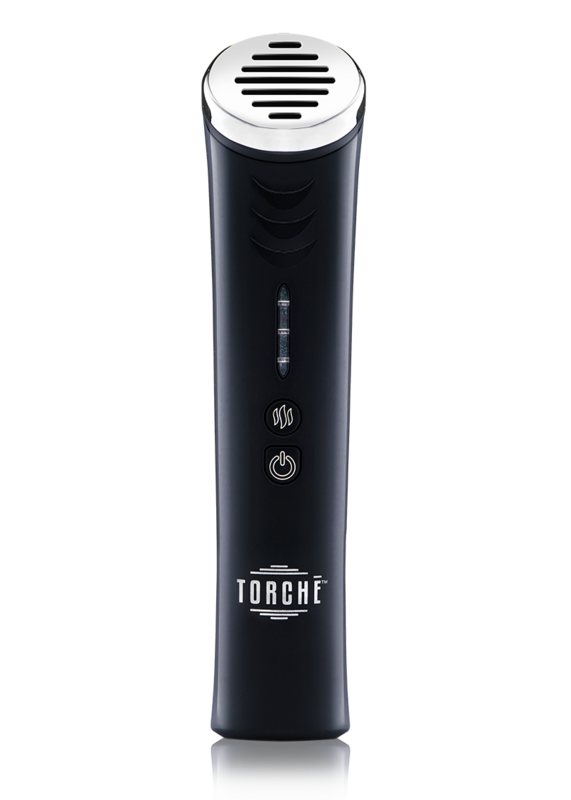 Yes, the Jelessi Torchē V2+ Amber Light can help reduce mild to moderate rosacea symptoms. If you suffer from severe rosacea, we recommend consulting your physician or dermatologist first.